WELCOME TO CHALLENGE ISLAND RALEIGH! 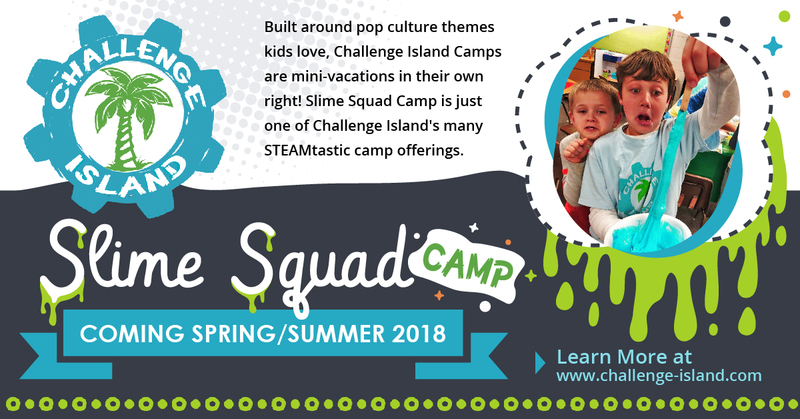 We are pleased and excited to announce this amazing one-of-a-kind enrichment program that is on the cutting edge of S.T.E.A.M and 21st Century Learning! Children are taken on a unique "island" adventure where they work in collaborative tribes to take on critical thinking challenges using only the materials in their treasure chest and their creativity. Each Challenge Island challenge appeals to children's natural curiosity and sparks their inherent imagination. 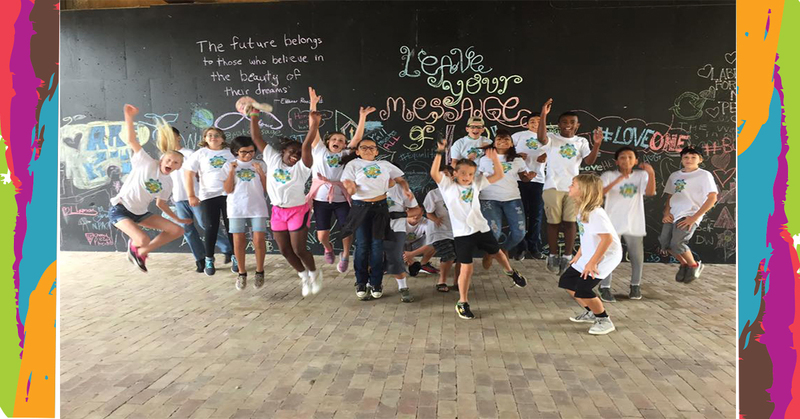 Whether you are looking for an after-school program, a pre-school workshop, camp, or in-shool field trip, we absolutely have a program your student will love! Birthday Parties are also available in Pop Culture Themes. Visit our website for more information, or call 919-371-8416. To get up to date information, "Like" us on Facebook.